New Jersey-based singer and songwriter Gina Royale has just unveiled her brand new single March Song, her anthem to women's rights! I am loving the intricate acoustic guitar strums and how they perfectly mesh with the emotional piano keys. The star of the song is definitely Gina's bluesy voice, as it is incredibly powerful and arrestingly emotive. I really liked how she can show both a vulnerable and anthemic side in this powerful pop song. Gina has crafted quite a women's anthem combining memorable melodies, passionate vocals and beautifully written lyrics. Stream it below! 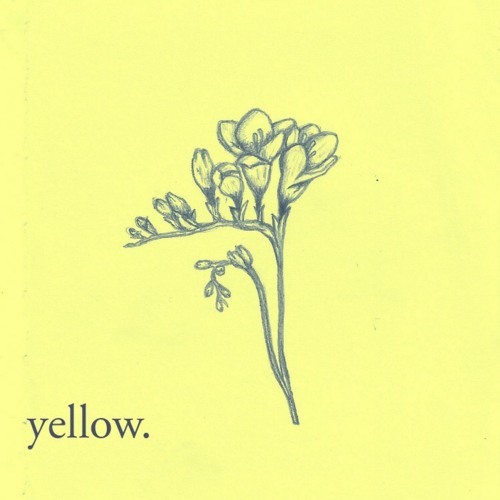 March Song is taken from her new album Yellow., out now!